I'm thrilled to be a part of the WARCROSS blog tour! This has been one of my most anticipated books this year and the hype has been building and building these last few months. When I finally read it myself, it surpassed my expectations and just blew me away. For the tour I'm going to share some thoughts, tell you who my dream team for Warcross is (so fun!) and tell you about the goodies Penguin Random House has all us readers. 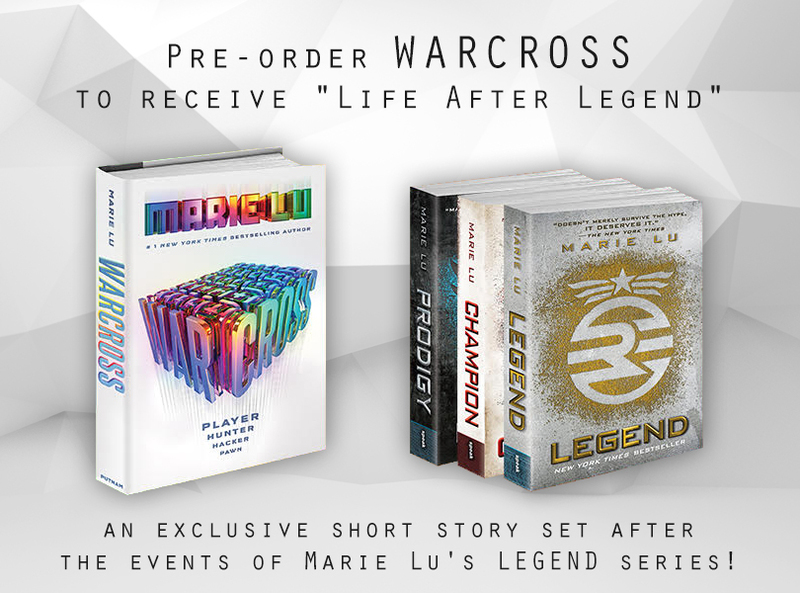 I've been a huge Marie Lu fan for years and Warcross is, without a doubt, her strongest series starter to date. Warcross is a virtual reality game played by millions. Teams are formed and compete against one another for all to see and like any other game, people take bets. This is where Emika Chen–teenage hacker and bounty hunter–comes in. She tracks down players who bet illegally but she's not above a couple hacks of her own. 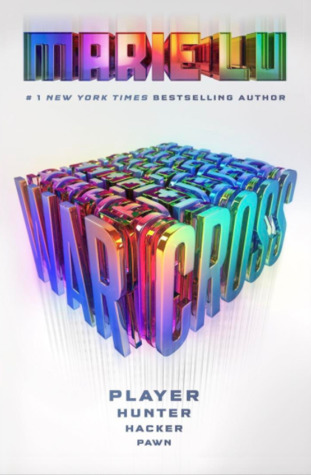 And it's on the opening game of the International Warcross Championship that she accidentally glitches herself in and reveals herself to everyone, including the creator and young billionaire Hideo Tanaka. But instead of wanting to arrest her, he flies her to Tokyo to become his spy within the tournament in order to uncover a security breach. 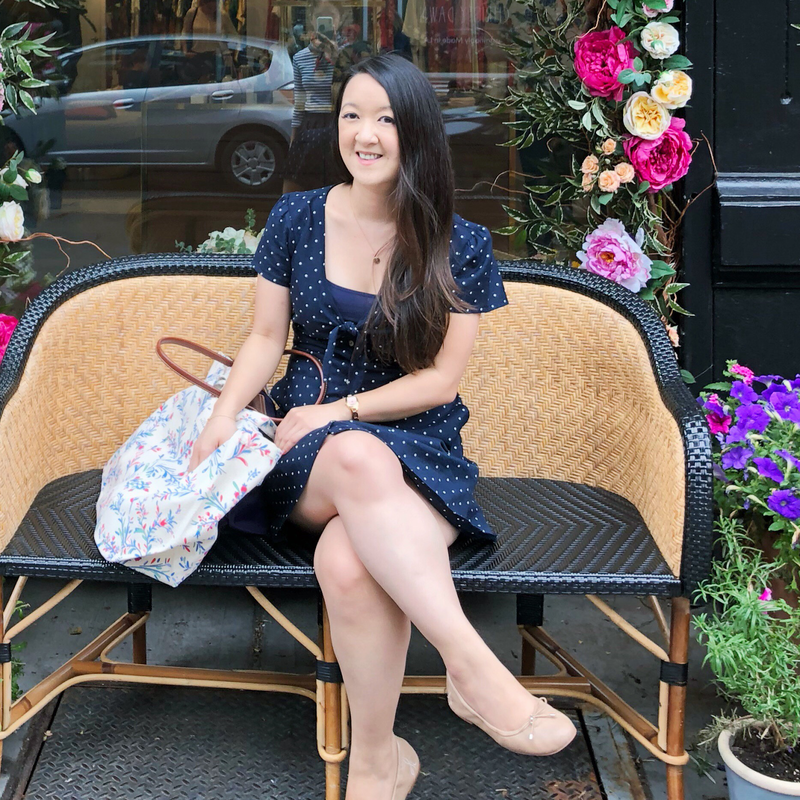 Her life changes in an instant as she becomes famous overnight, a member of one of the best Warcross teams and soon enough, close confidante to Hideo (swoons!). So why did I love it? The gaming world Lu created is so detailed and fun. I'm not exactly a gamer but the excitement, adventure and competitive spirit is captured here extremely well. Honestly, the games were some of my favorite parts of the book! Then the characters. Emika is such an easy heroine to root for. She's intelligent, tough, and completely owns who she is and the decisions she's made. And while she initially goes at this alone, when she becomes a part of a Warcross team we get to know her teammates along with her and they intrigued me too. They're a motley crew who believe in the team and I wanted her to become friends with them (most of them anyways). And the romance–it shouldn't come as a surprise that sparks fly with Hideo and while I won't say more, I will tell you that I was all for it. Do I recommend? Absolutely! If the rest of this series are just as good, this will end up becoming my favorite of Marie Lu's books! Team Captain | Tess Kendrick from The Fixer • The captain has to be a strong leader, who can people to band together and fight. If there's one person who can do this, it's Tess. She's extremely intelligent, can see the big picture and knows how to fix things. Architect | Kaz Brekker from Six of Crows • Architects have to manipulate the world in order to benefit the team and Kaz immediately came to mind. He's known for his "creative" solutions, for always being 10 steps ahead of his opponent and the man doesn't like to lose. Thief | Aelin Ashryver Galathynius from Throne of Glass • This may be a surprising place to put my girl Aelin but hear me out. In both Queens of Shadows and Empire of Storms, it required a lot of spying, quick thinking and smarts to get what she wanted. She's another character who can think ten steps ahead and that's why she'd be my Thief. Shield | Liam Stewart from The Darkest Minds • The Shield is supposed to be a protector and I immediately though of Liam. All he did through the entire Darkest Minds series was protect others. It's one of my favorite qualities about him. Fighter | Alex Andros from Covenant • If you've read this series, this will make absolute sense because Alex Andros is 100% a fighter. Whether it's for herself, someone she loves or for what's right, she is that person who will always stand up for what she believes in. Now it's your turn. Who would you put on your team? 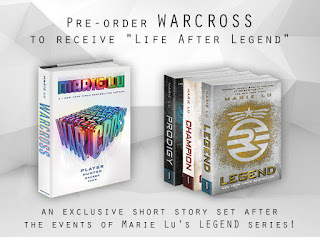 On the official WARCROSS website, there's a pre-order deal happening that you should totally check out (especially if you're a fan of Marie Lu's Legend series) and a giveaway happening on the blog tour! 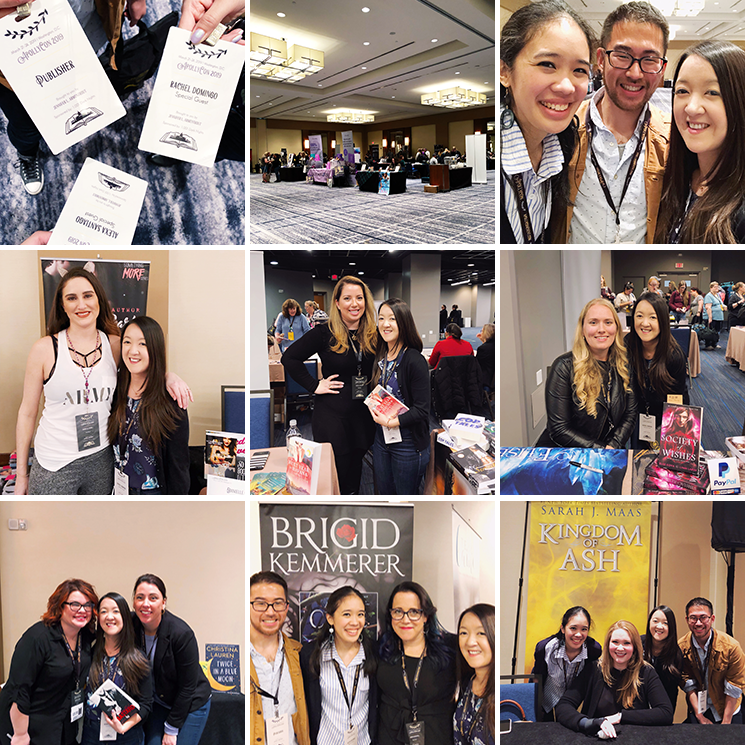 Enter for a chance to be one (1) of five (5) grand prize winners of a WARCROSS Galley set (including galley, shirt, keychain, and postcard) or to be one (1) of ten (10) second place prize winners of a WARCROSS Galley (ARV: $0.00 each). NO PURCHASE NECESSARY. Enter between 12:00 AM Eastern Time on July 31th, 2017 and 12:00 AM on August 28, 2017. Open to residents of the fifty United States and the District of Columbia who are 13 and older. Winners will be selected at random on or about August 5, 2017. Odds of winning depend on number of eligible entries received. Void where prohibited or restricted by law.